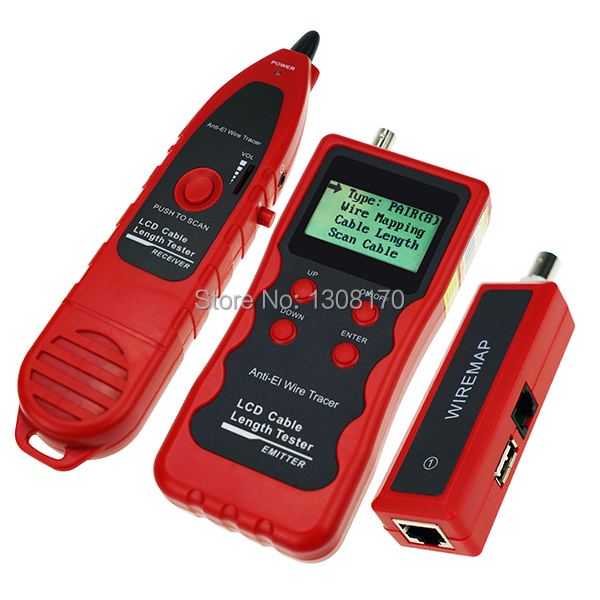 It has the state-of-the-art circuit testing functions including length test, cable line finding, line-to-line, crosstalk and breaking point, serving as a practical tool for low voltage system installation and maintenance technicians of communication circuits and comprehensive wiring circuits and capable of avoiding current interference. 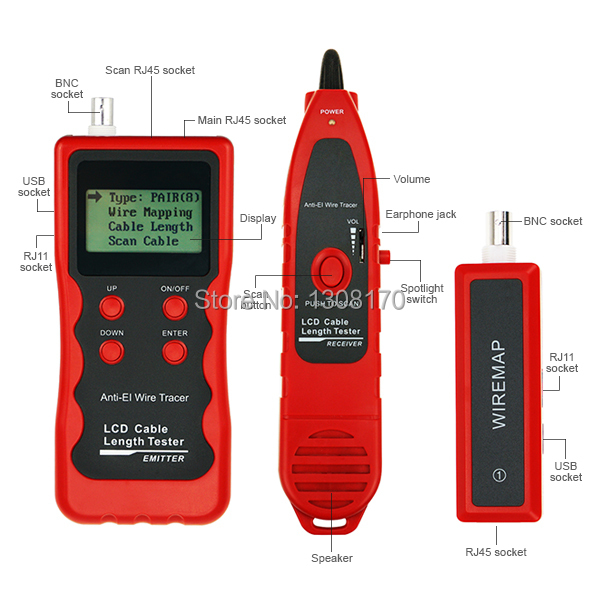 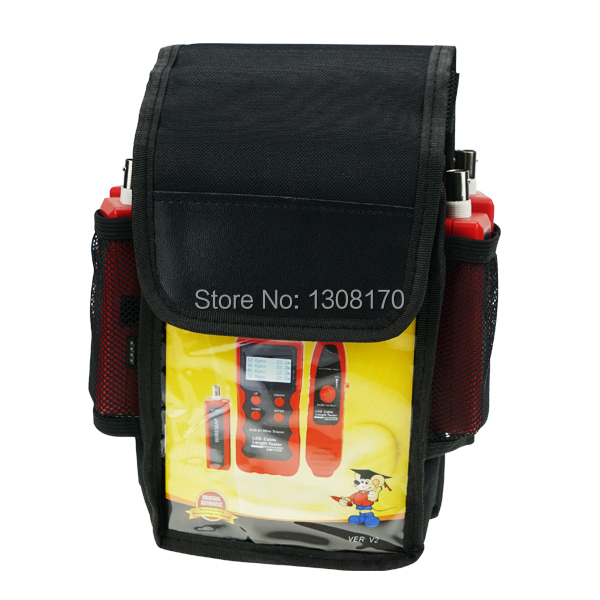 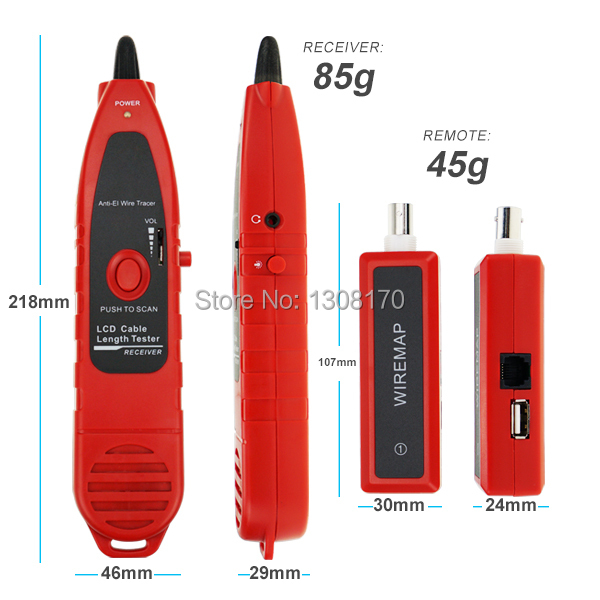 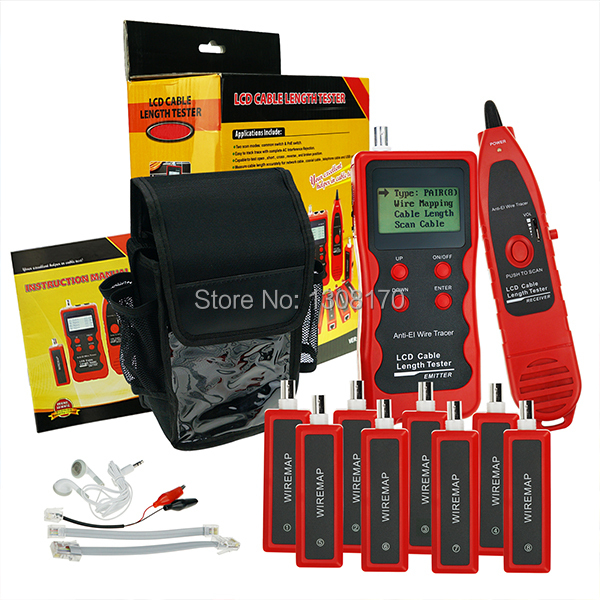 Excellent in verifying the LAN cable condition, Wire Hunting, and comes with LED spotlight for dark areas testing. 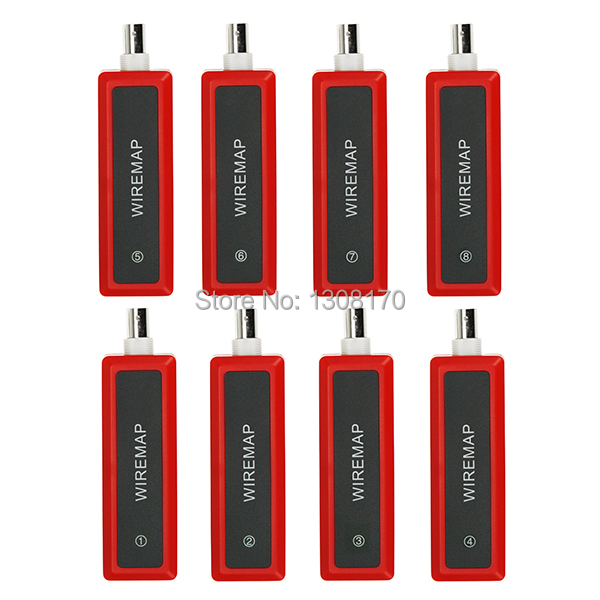 The 8 remote units (wiremaps) enable testing 8 cables simultaneously. 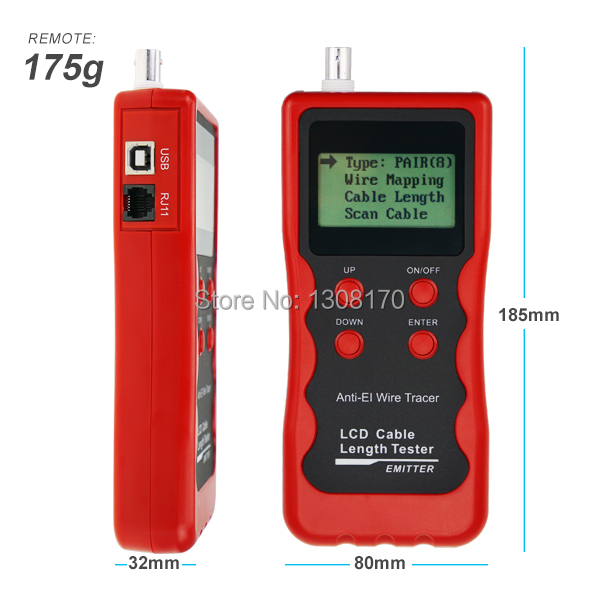 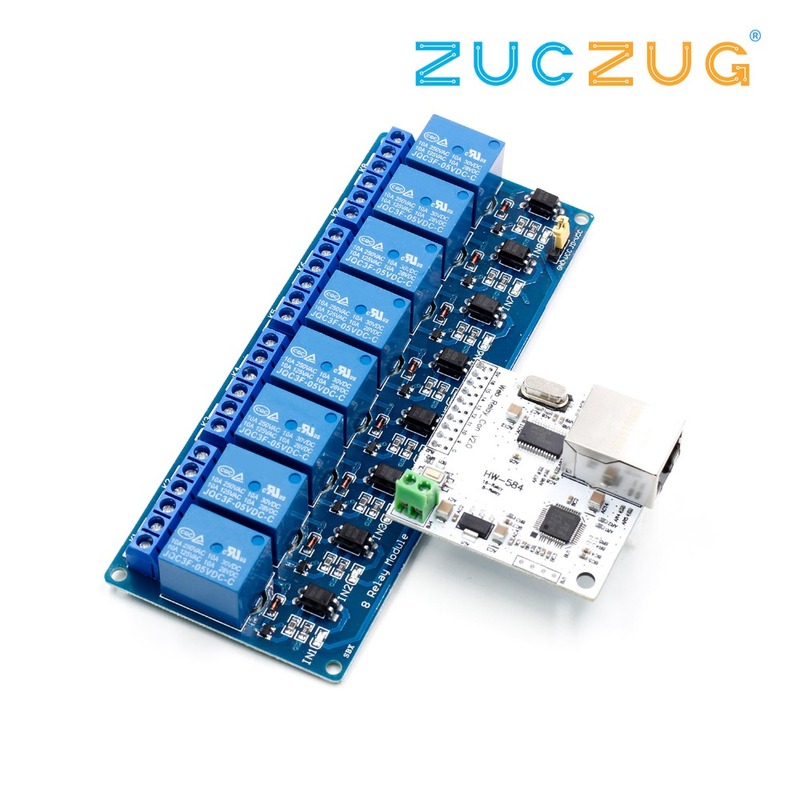 It can perform crosstalk test on network cable for solving the slow speed problem and has memory function for saving calibration data.